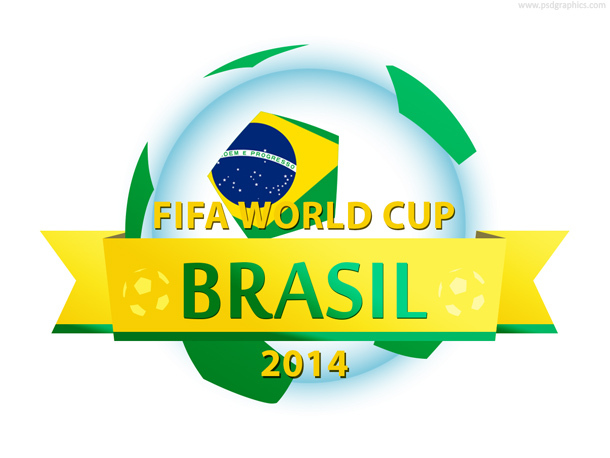 Green and yellow football (soccer) badge template, download editable PSD label to customize colors and text. 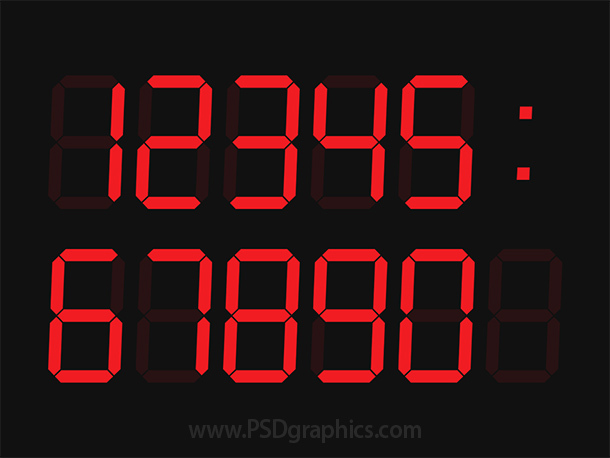 Digital clock template – 0, 1, 2, 3, 4, 5, 6, 7, 8, 9, : and a blank space characters in PSD format. 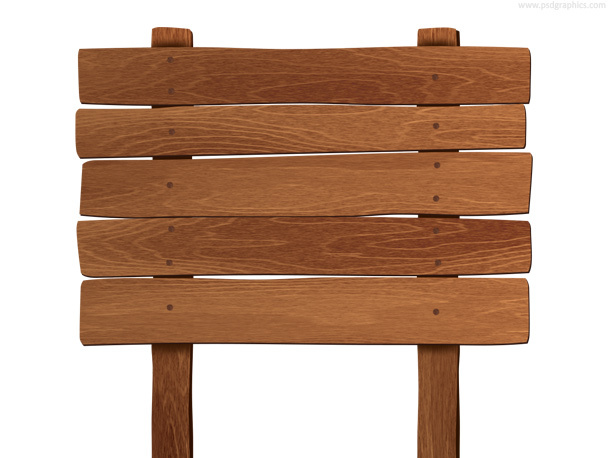 Blank wooden sign template for your content. Get the layered PSD source and customize it. 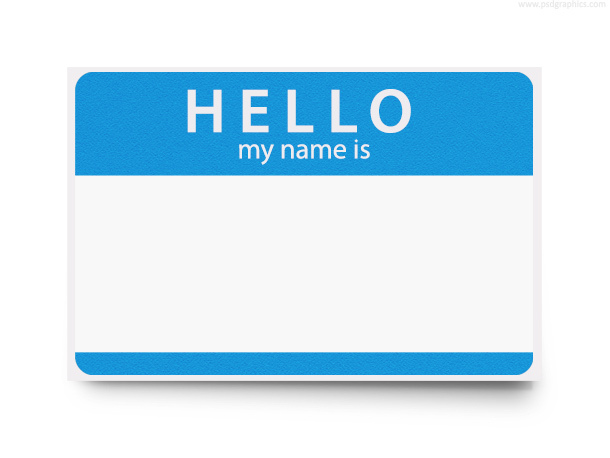 Hello my name is, name tag PSD template. 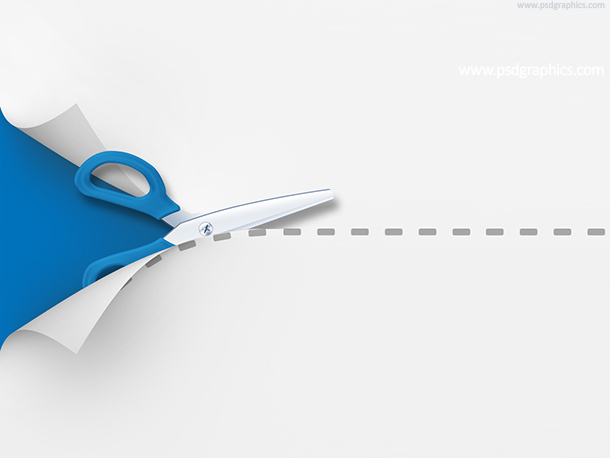 White paper with a blue header and space for name.